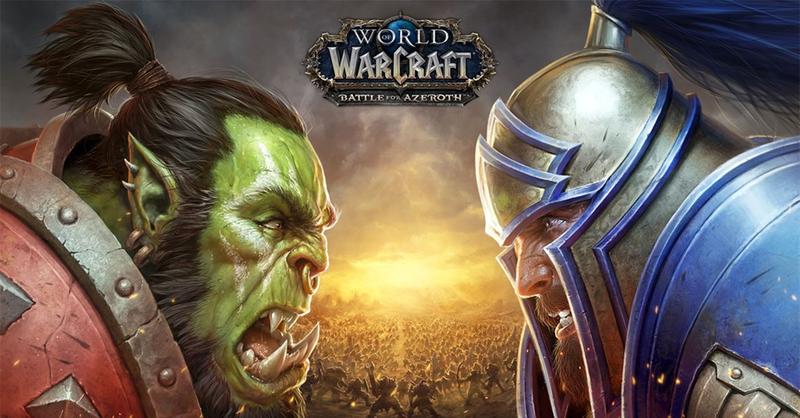 Home Games It’s official, Battle for Azeroth is the fastest-selling WoW expansion ever! Who said WoW is a dead game? If you thought that World of Warcraft isn’t the biggest MMORPG anymore, then you’re wrong, big time. 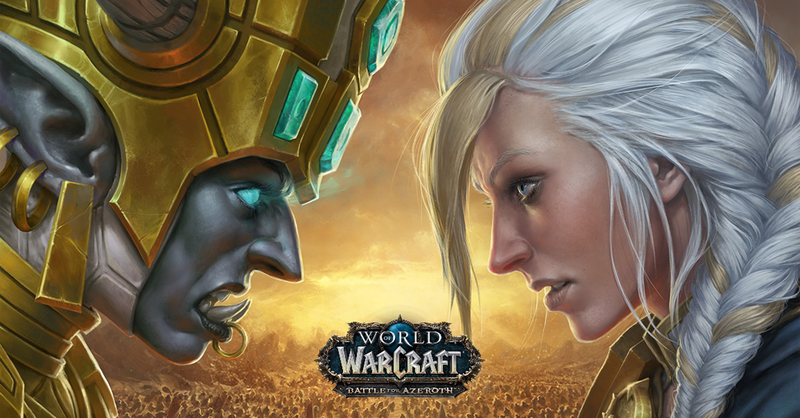 Blizzard just announced that the latest WoW expansion, Battle for Azeroth, is the fastest-selling expansion ever for the game! The expansion sold over 3.4 million units in just the first day of launch last August 14. Can you believe that the seventh expansion for a 14-year old game sold this well? It’s a testament both the fans that continue to come back to Azeroth time and time again, along with the great work that Blizzard has put into this latest expansion. 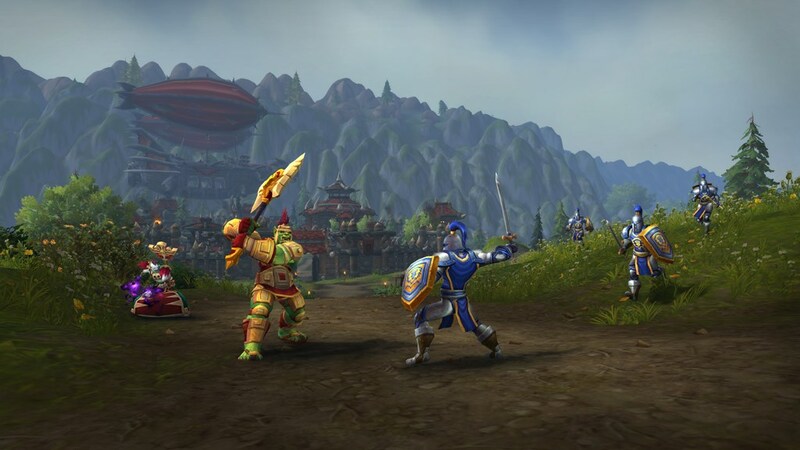 Interested in jumping in Battle for Azeroth? Check out our initial impressions of the expansion to get you started. Also, you can watch the three Warbringers animated shorts about Jaina, Sylvanas, and Azshara to get you up to speed with some of the expansion’s plot points. Previous articleWoW goes Lovecraftian with the Warbringers: Azshara animated short! After 4 Years Gintama Finally Gets a New Video Game!